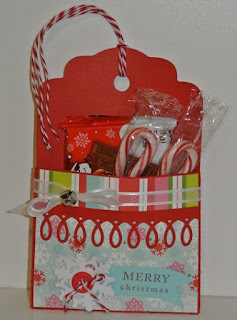 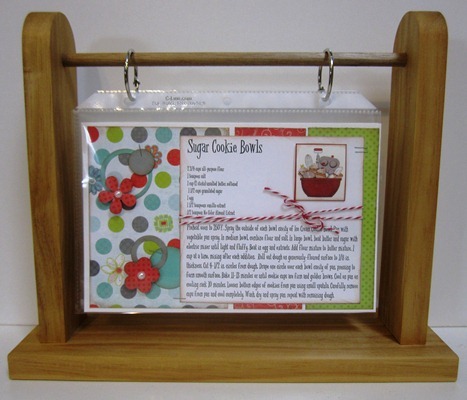 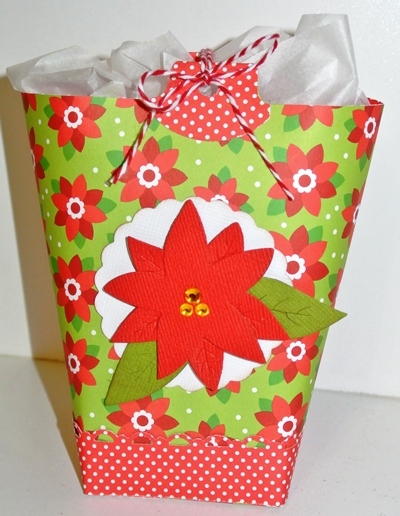 A couple of Class Kits to Go that would make great gifts for Teachers, Postman, Co-worker or someone else on your list! 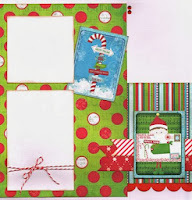 Kits available while supplies last. 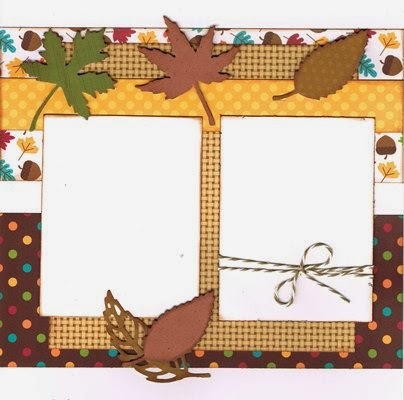 November's card of the month starts today! 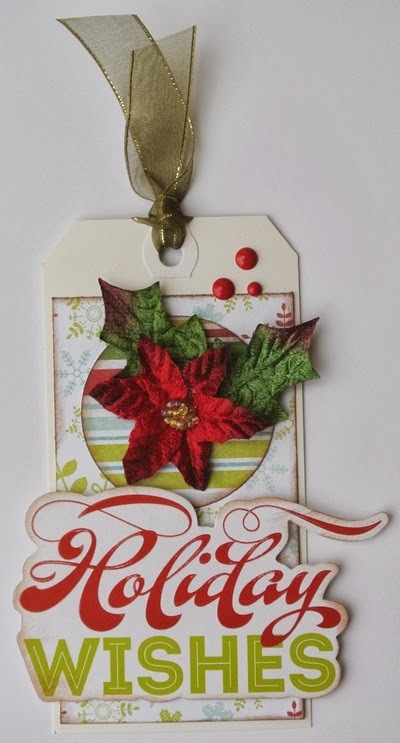 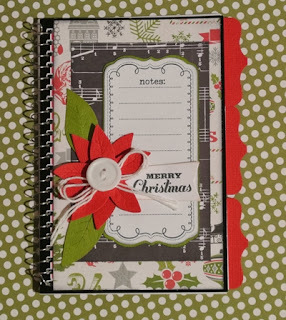 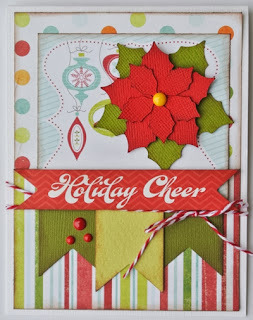 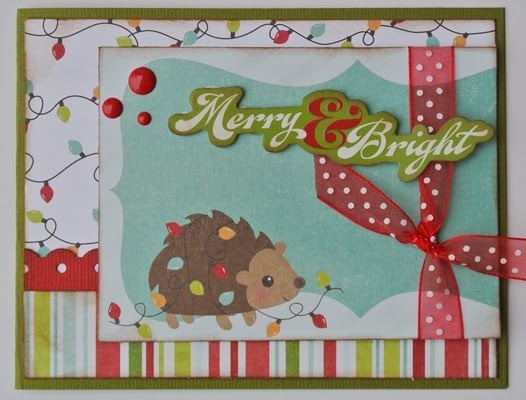 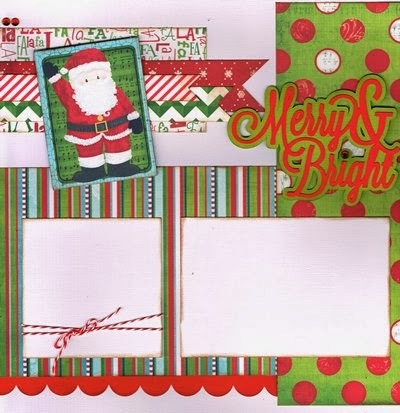 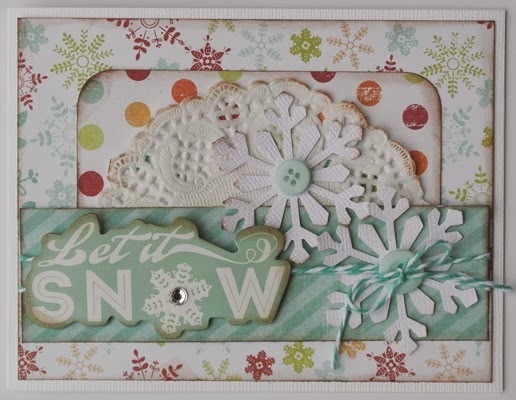 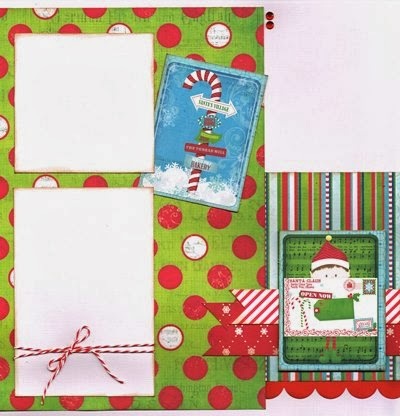 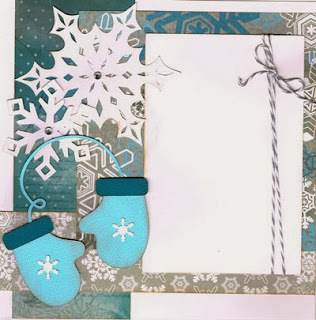 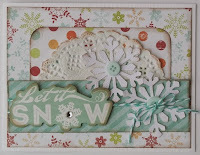 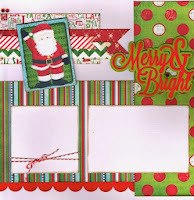 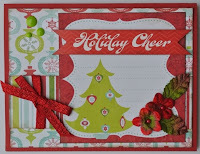 This month's card highlights Imaginisce ~ Colors of Christmas line. 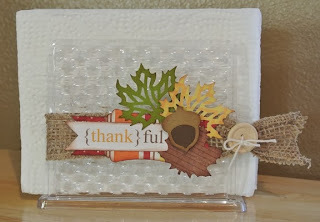 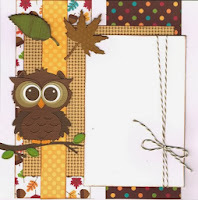 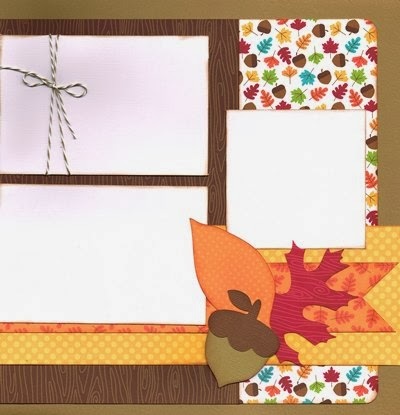 Using their sentiment die cut package and journaling paper sheet, you can make 12 different holiday cards! 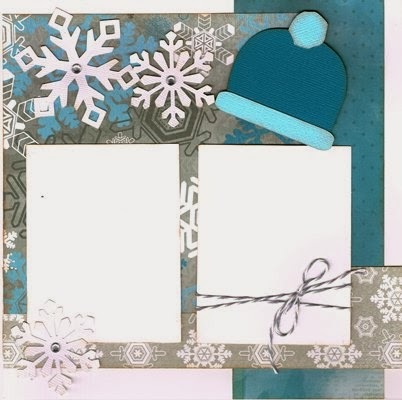 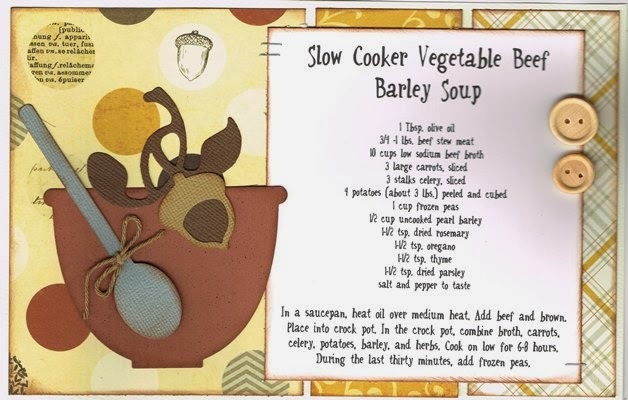 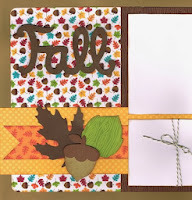 Quick & easy cards to make your holiday gift giving a snap! 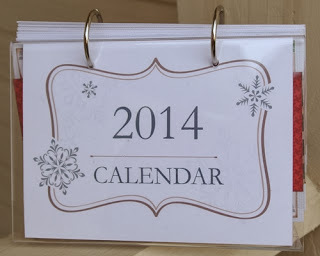 When 2014 is over, you will have your 2015 calendar ready for yourself or as a gift for someone special. Everybody loves getting a personalized calendar! 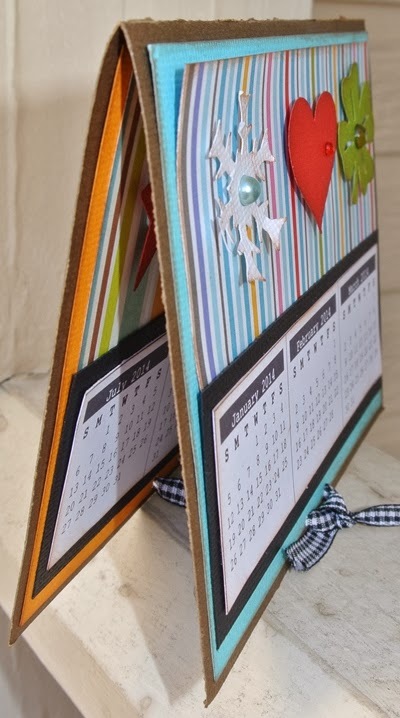 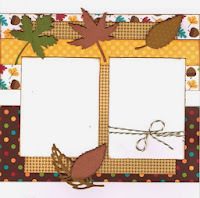 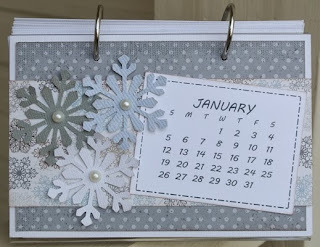 Or create a year of memories album with the second page layout for an additional cost. 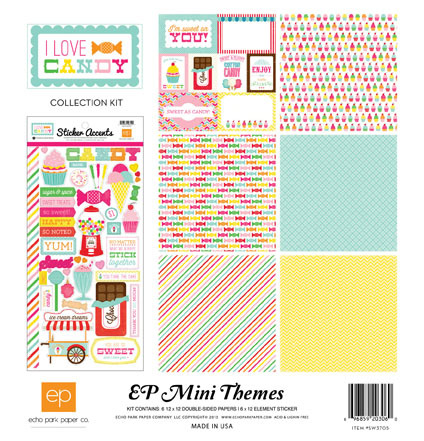 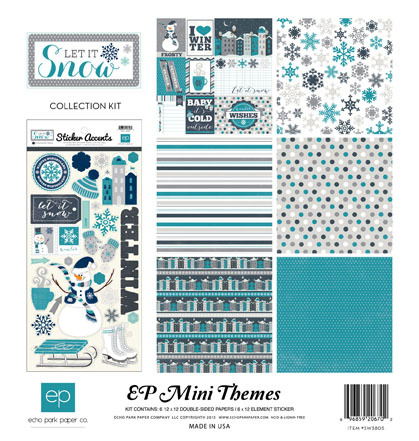 First Kit available for pick up January 2nd, 2014! 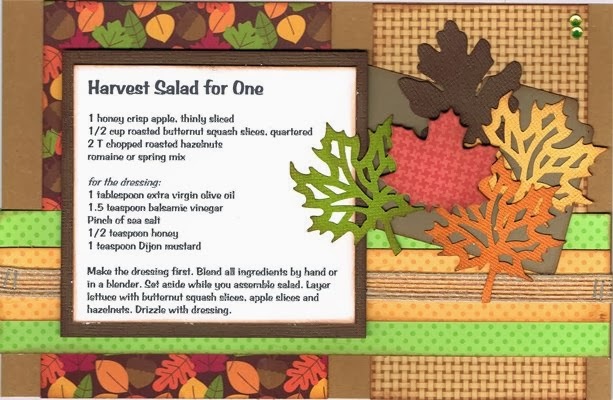 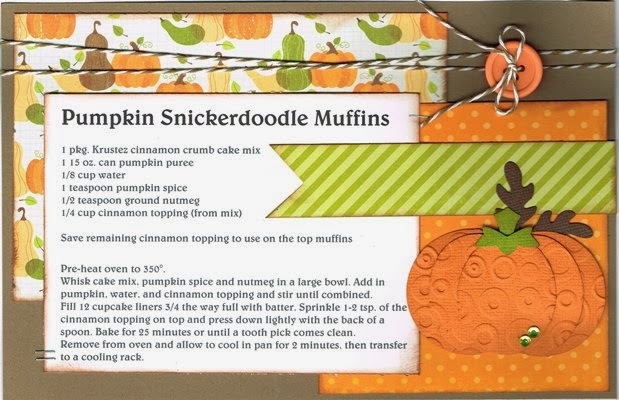 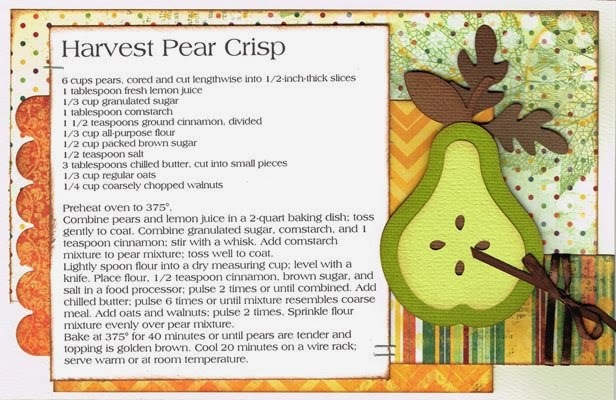 ~ would make a perfect addition to any table this Thanksgiving! 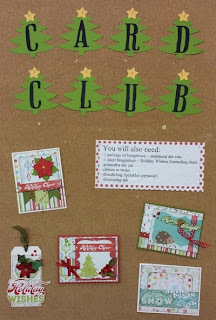 November Calendar Club Kits are ready for pick-up.